Looking to win a getaway? We list all the competitions in New Zealand ranging from a local B&B stay to a worldwide trip. 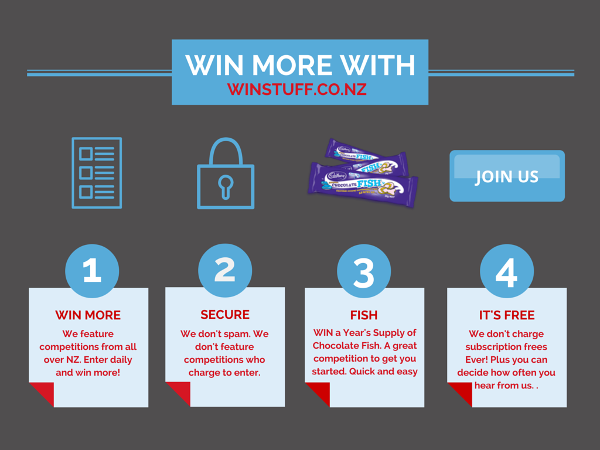 Any competition that is free to enter and currently running in NZ we feature here.